Starting today, if you get just one subscriber a day, you’ll have about 20 subscribers by the end of the month. Not only that, if you’re able to repeat this success each month, 2017 will leave you with a rich list of 350+ subscribers. And, of course, when you’ll email your huge email list — even if you just send a monthly newsletter — each time, about 3-4 people will unsubscribe. Which means, you’ll probably lose 40 of these subscribers before 2018. What a way to kick off 2017, dear reader! If your subscription rate looks anything like this, your online business will surely be in a horrible state. A few hundred subscribers won’t help you realize your dream of making a full-time income online or generate leads/sales for your products or services. 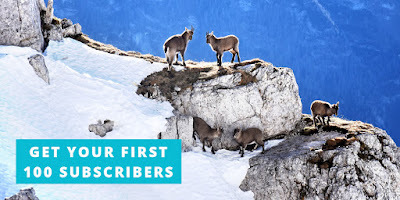 To ensure that you succeed in the coming year and to make 2017 your best email list year, I’m sharing a repeatable 3-step process that can add 100+ subscribers to your list each time you use it. 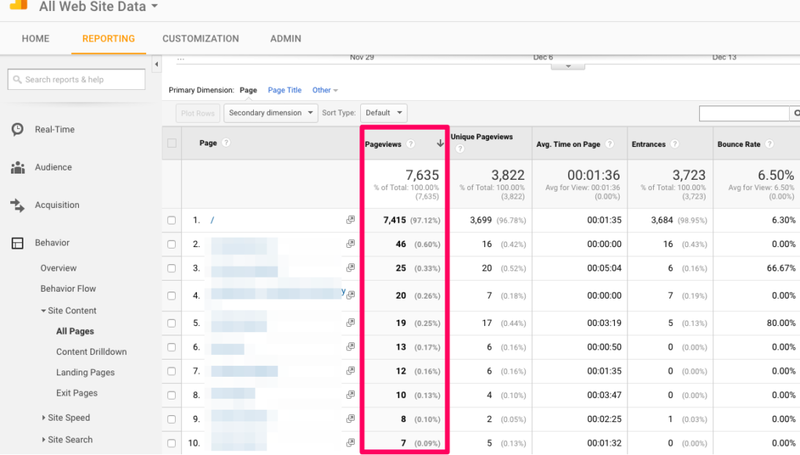 In one glance, you can see the pages (or posts) on your site that get the maximum traffic. 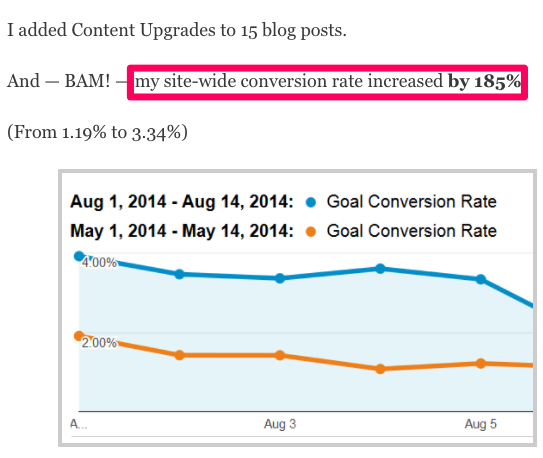 Such content that gets high page views is the content that your readers are enjoying on your blog. So, you should make freebies/lead magnets around the topics that are covered on those pages. To avoid such a situation, don’t rush into choosing such a broad idea, fine-tune it. A good way to do this is to search for the downloadables the people are searching for on the broad topic that you shortlisted. 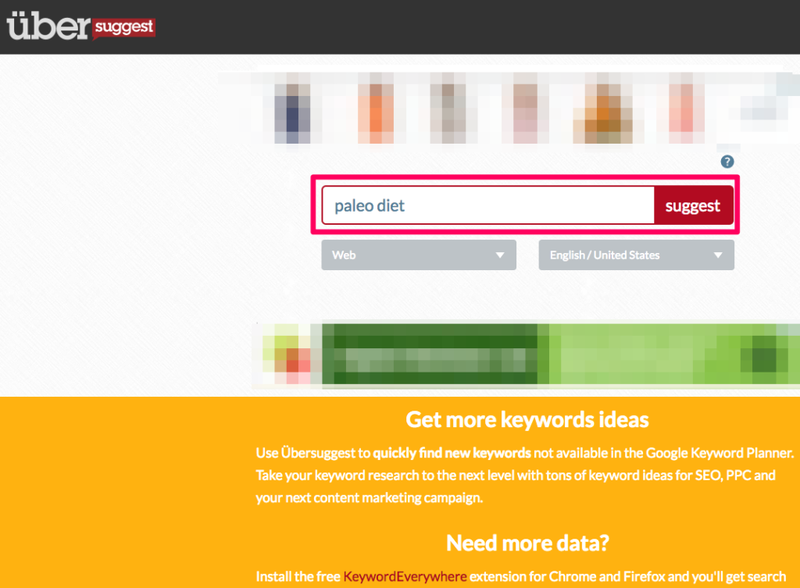 Ubersuggest is a very useful tool for finding long-tail keyword ideas based on Google’s autocomplete suggestions. You can use Google’s autocomplete suggestions too, but I recommend using Ubersuggest. It’s free. If you observe the above ideas, you’ll see that the person’s intent behind searching is probably to download something. Plans, books, charts, recipes, guides are all effective lead magnet formats. Ideally, you should write/create your lead magnet’s content so that it’s original, unique, and useful. But if you don’t have the time, you can outsource this work to someone on a freelance marketplace like Upwork, and for a reasonable fee, your lead magnet should be ready. You can also consider getting a PLR lead magnet. PLR lead magnets come for as little as $5 and can be rebranded and distributed. If you’re just testing the idea of a lead magnet, this could also be quite a good starting point. 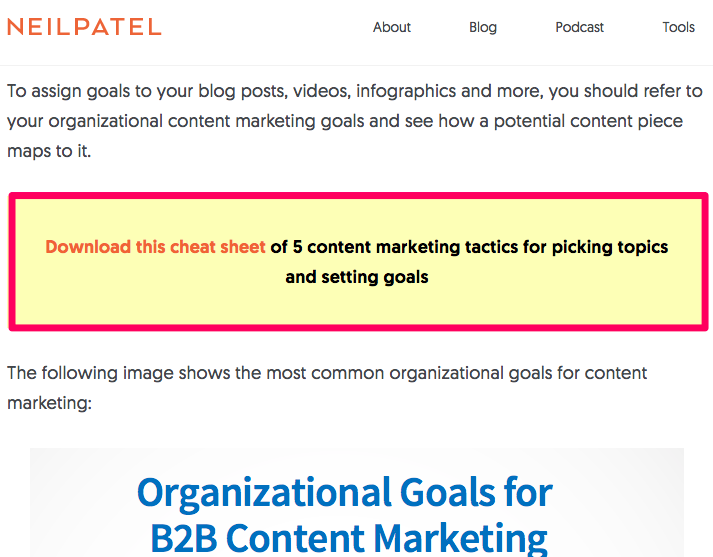 For a real example, check out some of Neil Patel’s popular posts. 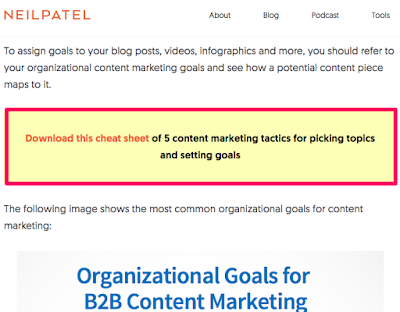 For instance, for his post on choosing content topics and goals, he’s offering a downloadable cheat sheet version of the post as an opt-in offer (or the lead magnet or simply a content upgrade). The good thing about creating such pages is that you don’t need a fancy or expensive landing page tool to add them to your site. All you need to do is add a page to your site and market your lead magnet on that page. If you prefer, you can even add such an opt-in page to your website’s main menu. Blogger Sarah Peterson reportedly raked in a nearly 20% conversion rate by making the opt-in form available via the main menu. You can also link back to the opt-in page when you do activities like guest posts. This way the traffic to your squeeze page will grow and so will its conversions. Another great way to bring traffic to this page is to market it using Google Adwords and social ad campaigns. However, since you might probably not have a budget for this right away, it’s okay to start with free options like guest posting. Oh and if you’re looking to create a nice high converting opt-in page AND you need an email autoresponder to store those email, check out Sendlane. It’s free to start, then it’s $9 bucks to get your very own autoresponder AND opt in pages. 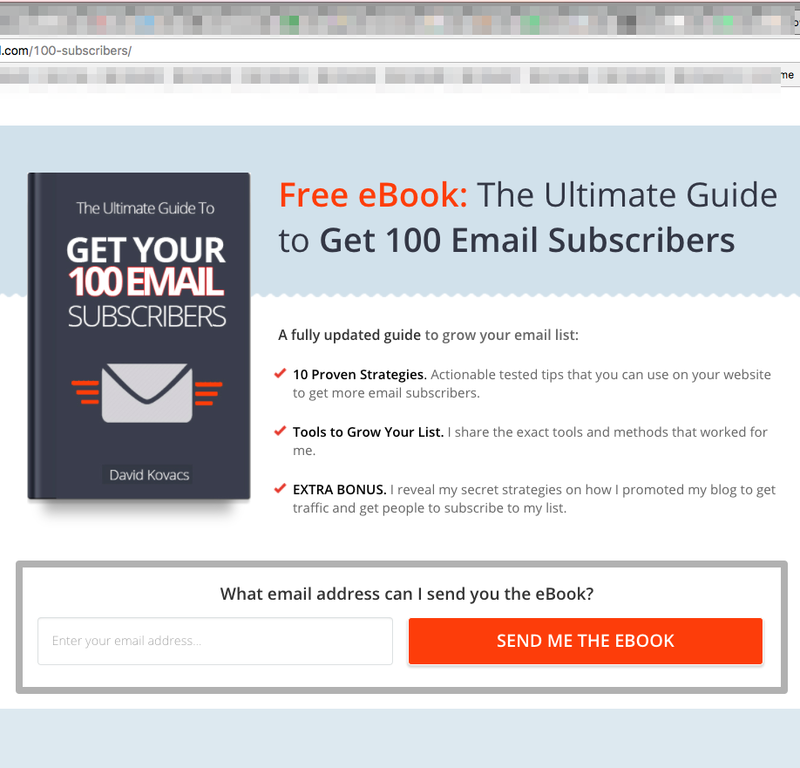 Even a great lead magnet offer can fail if you don’t explain its value to a reader. And it doesn’t matter whether you’re writing the opt-in copy on a squeeze page or a form, you HAVE to optimize it for conversions. If copywriting doesn’t come naturally to you, check out Swiped.co or Exact Model. These amazing resources maintain swipe files of pre-written copywriting. Choose the copies that make sense for you and try them on your blog. When it comes to showing lead forms, you generally have two options. The first option is to show opt-in forms passively. Basically, in this type, you just add an opt-in form to your sidebar or somewhere above the fold-area on your homepage, or within posts. Such forms just sit in their places and aren’t intrusive in nature. The other types of forms are intrusive. These are lightboxes, full screen takeovers, slide-outs and more. Such opt-in forms are very effective although they can annoy readers when overdone. To transform your site into a lead generating machine, you need to choose a good combination of these different form types and go all out. This SumoMe guide gives some great insights into how the different form types stack up against each other. 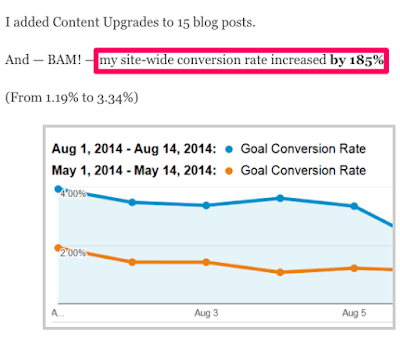 Using guest posts to bring in traffic is pretty straightforward. Here, you just reach out to the popular blogs in your niche and write for them. In exchange for all your hard work, the target blog gives you 1-2 links in the author bio. You can use these links to link back to your site and also to a squeeze page if you have one. 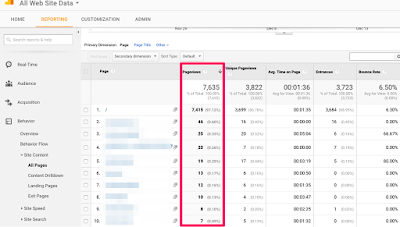 Note: You might not see comparable results because guest posting isn’t as effective as it used to be some time back (from the list building perspective). However, you can’t ignore the fact that a single successful post CAN give you 100 quality emails! In one go! Now if you don’t want to create brilliant content for third-party blogs, you can focus on creating epic content on your own blog and still be able to bring in fresh traffic to it. To get subscribers for a brand new blog, blogger Dominique Jackson wrote a great roundup post and reached out to all the blogs he listed. This outreach brought in new traffic and 150 new email subscribers for him (in just a few days). Another example is that of Groove. Groove was able to add 1,000+ subscribers to its list from a single blog post within a day by creating epic content. So, think about creating content that will give you outreach opportunities and help bring in new targeted traffic to your site. To choose a topic for creating such content, use tips from this post. To get results faster, create a list building plan with 30-day milestones. Set monthly targets for yourself, for example, challenge yourself to get at least your first 100 subscribers in January and grow the list to 500+ by April. Batch in batch out, we had students who got super-excited when they talked about building their sites. They loved all aspects of it — whether it was choosing the right theme, writing its copy, or adding blog posts. Of course, this stuff is interesting. But all the excitement died when it came to list building. Somewhere they believed that list building happens automagically and all they needed to do is add a bunch of signup forms here and there, keep blogging consistently, and soon their lists would grow to 5 digits. DON’T just add forms, but follow the above process and create valuable lead magnets, actively bring interested traffic to your site, sway them with perfect copy and offer irresistible signup offers. Each time you need more subscribers, do another round of this process. And make sure you create high converting opt-in pages and get an autoresponder service that can help you! Sendlane is the one we recommend! So, what other methods do you use to add subscribers to your list? Do share in the comments!